Zev claims to have the world's fastest and most powerful PRODUCTION electric motorycle! 14.6 KW launch or standing start power! Faster than any of the advertised speeds of any other electric motor scooter (advertisements which may or may not be true). Compare to the advertised specifications listed on other company web sites and brochures. 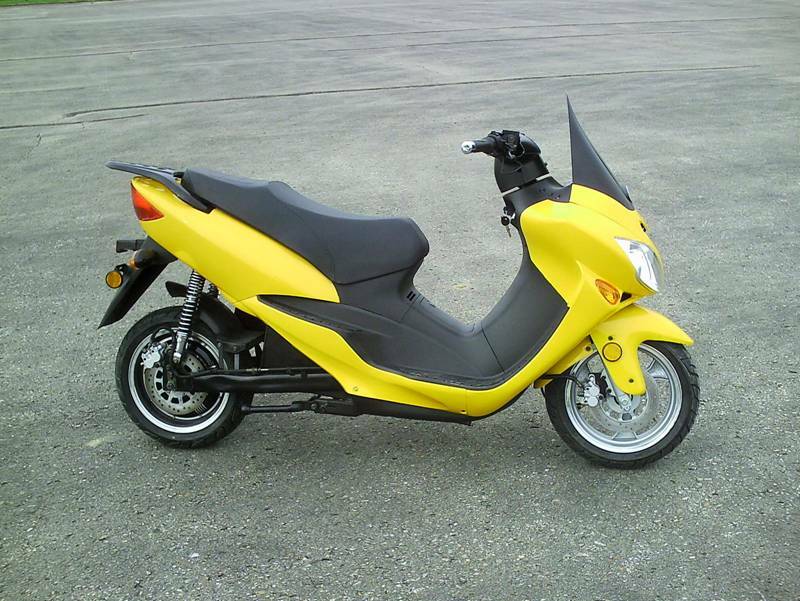 Faster than the $10,000 or the $8,700 Vectrix scooter. Save $2,000 and get better performance with ZEV. Faster than any other production electric motorcycle! 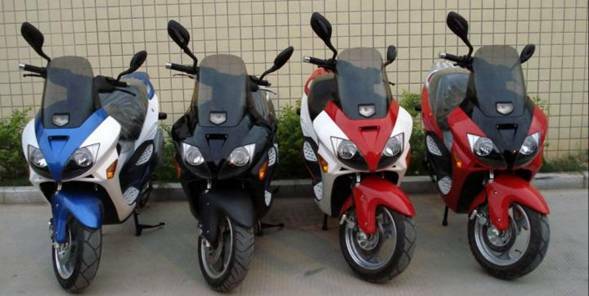 The ZEV7000 will run 113 kph / 70 mph speeds. Take it out on the Interstate highway and run. Customers have run this bike at full throttle for over 20 miles. Acceleration was this bikes main design factor. Punch the shift button for the power boost into second and you can feel the front wheel get light. Pictured above is the yellow Zev 7000 watt electric motorcyle which qualifies for a Federal and or State tax credit depending on where you live in the U.S. With a $6000. Colorado tax credit and a 10% Federal credit, this fastest production ebike with cost you UNDER 500.00 more or less, if you live in Colorado! TAX CREDITS FOR UNITED STATES RESIDENTS on Electric vehicles, e scooter, e bikes and motorcycles. If you live in the United States there are now federal 10% tax credits up to $2500. USD! Also each State has incentives on top of that, including Colorado which will give a tax credit up to $6,000!! 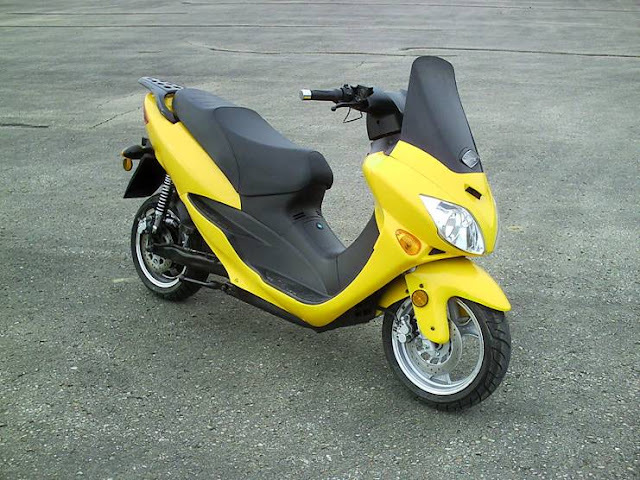 The Colorado Alternative Fuel Vehicle Credit will apply a savings of up to $6,000 to your choice of qualifying electric motorcycle. Then add another 10 percent credit from the federal government. 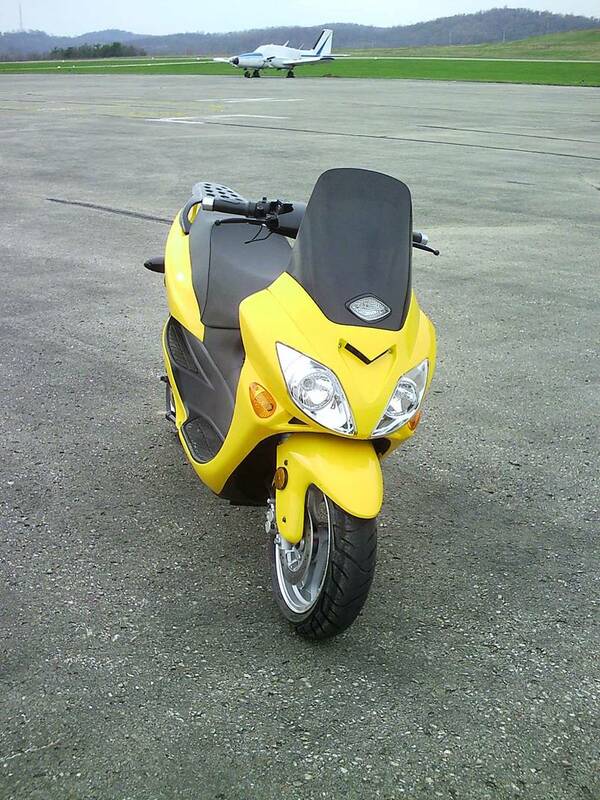 Pictured below is a 4000 Watt electric motorcycle which qualifies for Federal and or State tax credits. Available at Environment Friendly Store online. 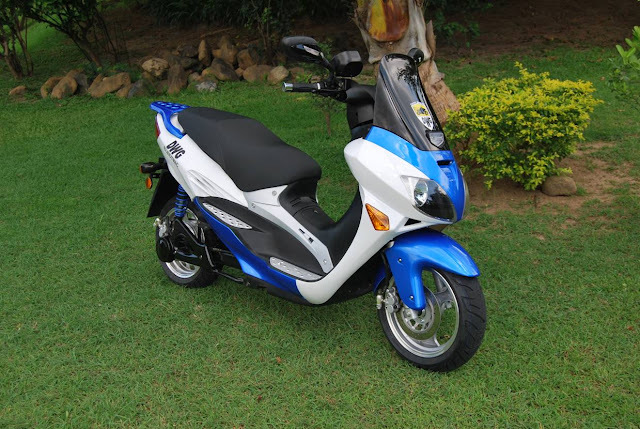 The city of Puerto Princesa's latest electric vehicle acquisition! The E Jeepney by PHUV (Philippine Utility Vehicle, Inc.) The Mayor had this new E jeepney dropped off at our Green Tech EcoCenter, the authorized service/maintenance and dispatch center for all the city's EV's. We tested it last night and it is the smoothest ride of all the EV's in the city's inventory. I want one now! The entire Climate Friendly Cities Program will therefore complement the Waste Segregation Program of the government, convert biodegradable household wastes into electric power, then use this electric power to charge and operate smoke-free electric jeepneys to provide transport in an environment-friendly public transport system and help save the environment. GRIPP is a partnership spearheaded by Greenpeace International organized in pursuit of its Climate Friendly Cities Program. It includes MVPMAP and is funded by a Dutch NGO, the DOEN Foundation, which will fund 50 units of the emission-free electric jeepneys for the program.